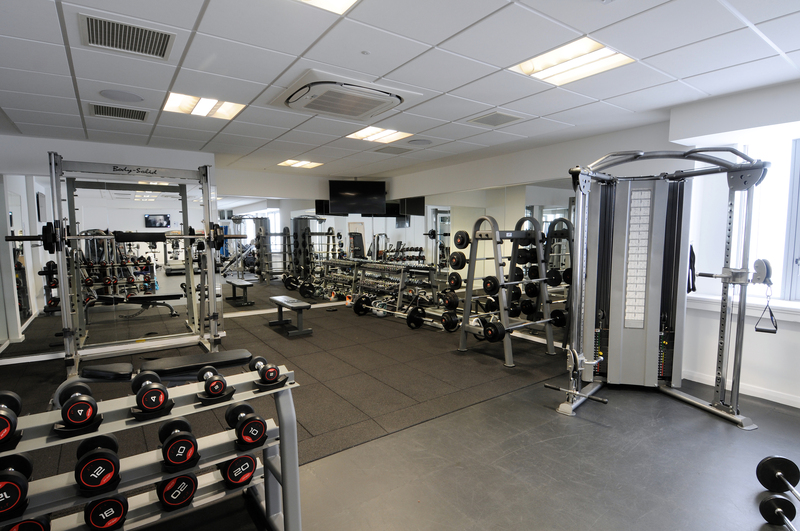 Why not visit our gym and brand new fitness studio facilities, which are now open to students, staff and the local community! 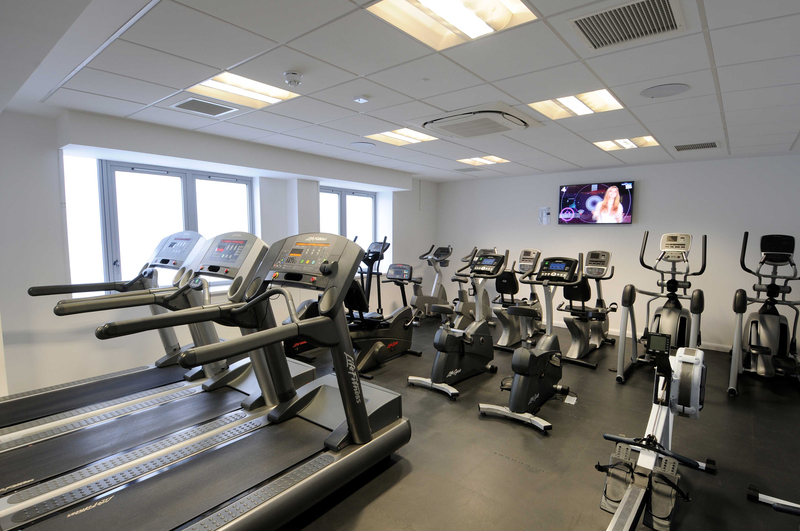 Our fully equipped, air-conditioned gym features a range of equipment from cycling machines, cross trainers, rowing machines and treadmills, through to a squat machine, a leg and chest press, and a variety of free weights. 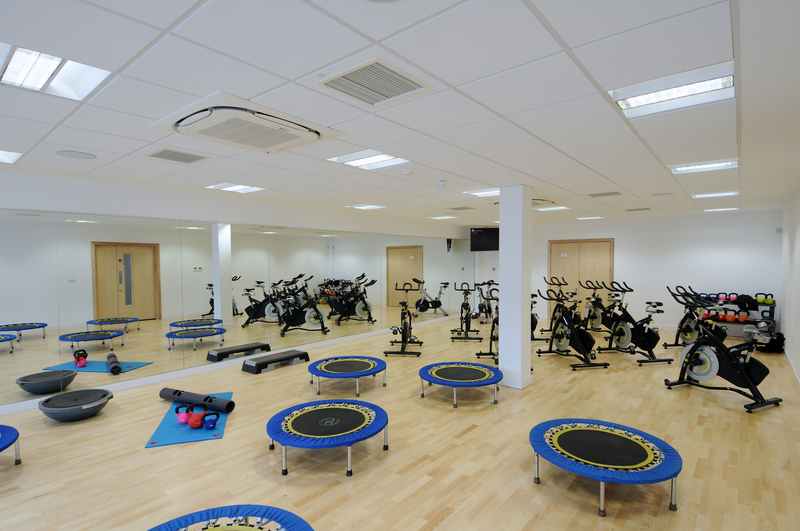 The fitness studio also boasts a range of fitness classes which are suitable for all levels, such as rebounding, spinning and circuit training. Customers also have access to modern changing facilities, including showering cubicles. For more information on current pricing, opening times and the range of classes available please contact exercise@eastleigh.ac.uk, or call 023 8091 1079 between 9am and 3pm Monday to Friday.